I’m the owner of Stephanie Shirley Photography and a mom of 3 rowdy boys, 4 if you include my husband, Jason. Aiden is 11 and is nearing middle school, EEEEK. He is also our little triathlete. Austin is 10 and keeps our schedule busy with football, baseball and basketball. Ace is 8 and is the most fun-loving, energetic boy you will ever meet while following in his older brother’s footsteps in playing football, baseball and basketball. I love all things birth, the colors grey and blue, hanging poolside, lunch with friends, living life on a whim and spending my weekends cheering the boys on from the sidelines. My love language is quality time, so I love being around people and I love crazy. 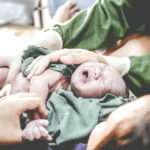 I shot my first birth just over 6 years ago and knew instantly that I wanted birth to be my main focus. Since then I have shot nearly 80 births! 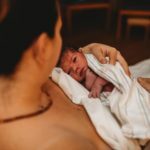 I have had the pleasure of being able to capture an assortment of birth stories including in the hospital setting, at a birth center and at home. I service areas including, but not limited to, Houston, College Station, The Woodlands, Humble, Sugar Land and Clear Lake. 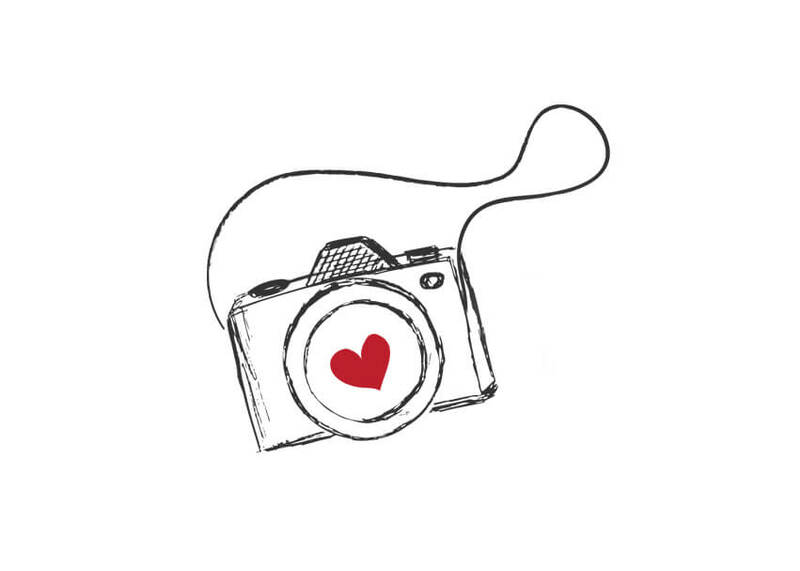 I love how I get to go on these journeys with moms as they approach their BIRTHday and am trusted to capture their birth story. I am thankful for all of the relationships that I have built with these beautiful moms and being able to stay in touch to watch their babies grow. 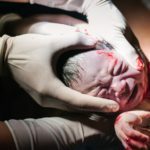 Birth is often viewed as messy and gross. Although I admit that it can be messy, I love being able to turn it into something amazing and beautiful. So much happens in those moments leading up to, during and just after your baby is born and it happens in a blink of an eye. I want to make sure you can look back on it and remember all of those feels you got when you laid eyes on your little one for the first time.